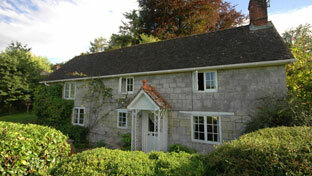 Fox Grant are specialists in their chosen fields of expertise, assuring you of a top quality service at all times. Our agents are extremely knowledgeable in their subject areas which is invaluable during any property selling or purchasing process. We offer sound advice, based on years of experience and will work with you to ensure that everything goes as smoothly as possible and you get the best possible outcome. 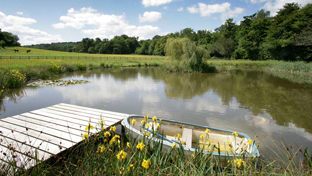 Our particular areas of expertise include property with land, smallholdings, equestrian property, land and woodland, auction property and tourism and leisure businesses. 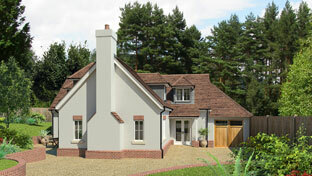 Specialising in the sale of village and town properties, our team offer a bespoke approach to marketing your home. Whether a weekend cottage or a substantial country home, our team is well placed to help you in the sale of your property. 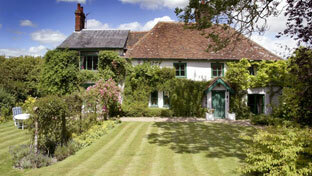 We are well recognised for selling Country Houses of all sizes across southern and central England. 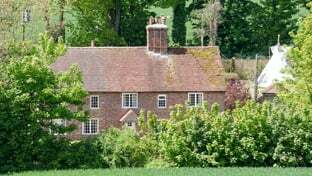 Recognised as one of the Uks leading agents for the sale of smallholdings, our team are well placed to assist with sales. 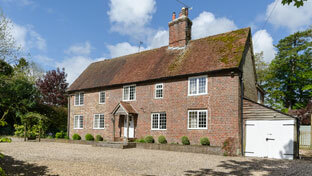 As one of the UKs leading equestrian estate agents we specialise in the sale of all types of equestrian property. 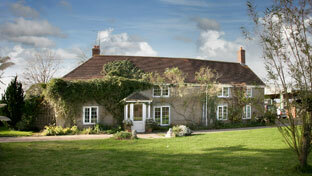 Our team are well placed to help you in the sale of your leisure property. 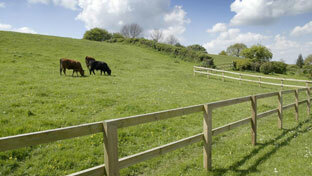 From pony paddocks to large parcels of arable land, our team have vast experience in the sale of land. 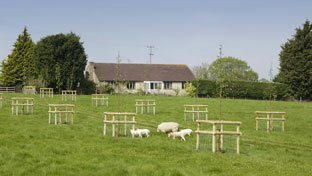 If you require planning advice, or pre sales advice to maximise the value of your plot, speak to the team in confidence. 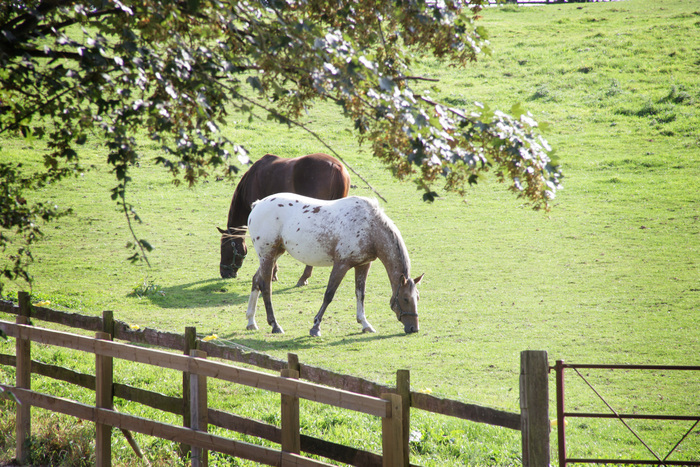 With a strong tradition for selling agricultural properties, our teams have extensive experience in the sale of Agricultural & equestrian tied property. 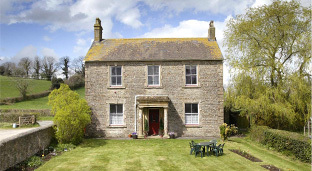 We have a large number of proceedable buyers on our books looking for a diverse range of property.